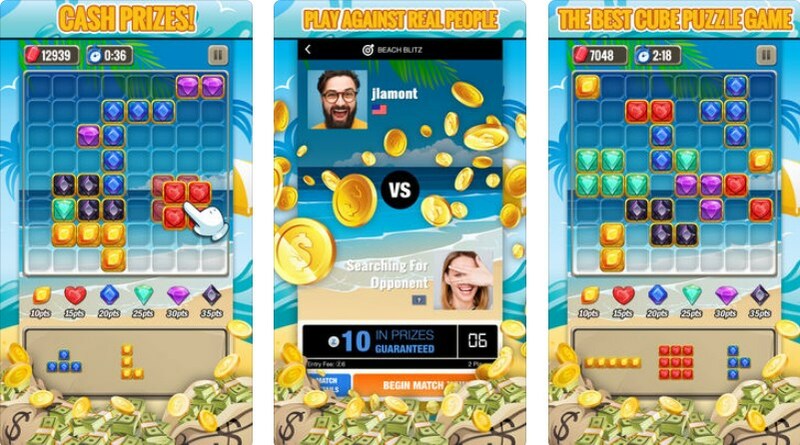 One of the most popular games among smartphone users is definitely puzzle games. This type of game can be quite entertaining and at the same time quite challenging for your brain. If you are looking for something more entertaining to test your puzzle skills, there are the block puzzle games you can try it out. We searched and found one amazing cube puzzle game the perfect choice for you to have fun playing and challenging yourself and even win real prizes. Let’s see what the game is all about. What is Jewel Blitz all about? Jewel Blitz is designed for all players that enjoy puzzle games as an exciting, addictive and yet challenging cube puzzle game where they will put on test their skills. Developed for both Android and iOS users, the game is easy to learn with sharp graphics and cool sounds, allowing you to choose to play for fun or to play for cash. Enter tournaments and head-to-head competitions and get the chance to win real cash prizes. Try to rank high and face off players of similar skills to get your prize. 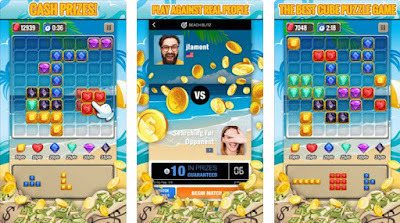 The player needs to clear the lines to score your points in the game and to complete the row for bonus points one needs to place higher of value cubes last. Only 3 minutes are offered for the players to try and beat their opponent. Arrange shapes onto the board and try to clear the rows without running out of the room. All players need to do is to drag blocks to the board and fill rows to clear them out. The player can play the game in head-to-head competitions with other players or in large multiplayer tournaments. The same order of the same blocks is given to both players in head-to-head games and the first player who finishes with the most scores will win. Players have the chance to rank on leader-boards and get trophies, challenging players around to world to show their skills of puzzling. The cash tournaments are available in about 75% of the world and for players that don’t live in cash-enabled regions, they can play with the game’s virtual currency for fun. Download it for free on Google Play and App Store to drag blocks and fill rows to clear them and beat the opponent!